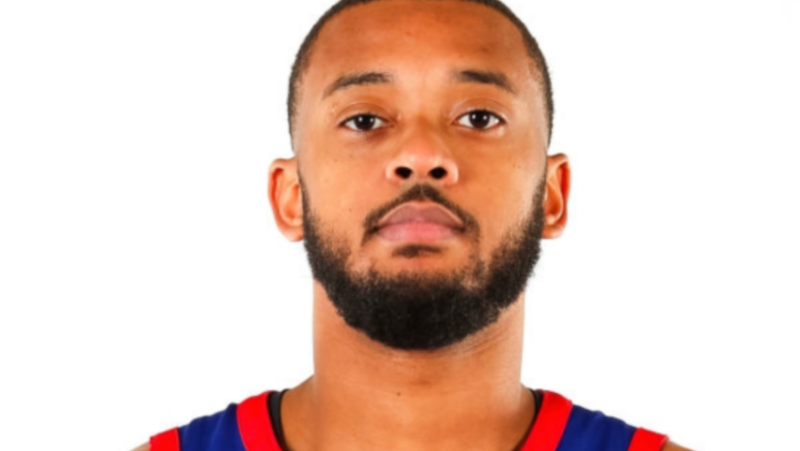 On Saturday, Zeke Upshaw, a forward with the NBA G League’s Grand Rapids Drive, was playing defense when he collapsed on the court. Upshaw was rushed to a local hospital, where it was announced that he’d suffered cardiac arrest and was in serious condition. On Monday, Upshaw’s mother released a statement through the team announcing that her son had died despite “continued efforts from the medical team at Spectrum Health” in Grand Rapids, Mich.
“To family, friends, teammates, coaches, fans & confidants, thank you for your prayers and support during this most difficult time,” Jewel Upshaw said of her son in the statement, ESPN reports. The undrafted Upshaw, 26, was in his second season with the Drive, which is affiliated with the NBA’s Detroit Pistons. Upshaw played three seasons at Illinois State and his senior year with Hofstra. He also spent two seasons overseas, playing in leagues located in Slovenia and Luxembourg. Details on a memorial were not announced, ESPN reports.